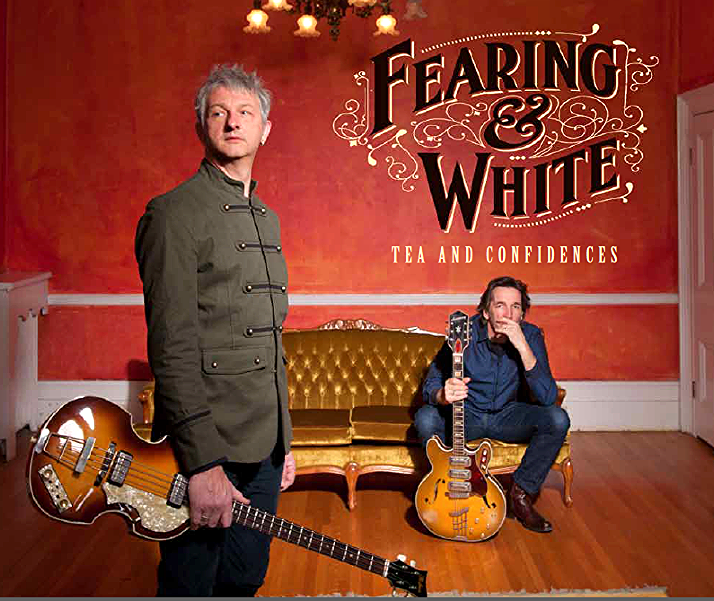 We are very pleased to announce that Tea and Confidences – our second long-playing record album (!) will be released in Canada, March 4th and will be available in any decent record stores that still exist, on iTunes and (of course) from us in person… signed! Tour plans are coming together quickly with twenty plus shows booked across western Canada in March and April, plans for the summer and fall are afoot and, well, it’s going to be “interesting” to see if I can keep all the balls in the air. Here are our tour dates. © 2013 Fearing & White | Website by Mat Dunlap | All rights reserved.